Konecranes says its new Smarton modular crane system is the ‘crane with a brain’ and is ideally suited to growing companies whose needs are constantly changing. The Smarton crane system’s design uses the latest improvements in automated crane technology combined with modular components. 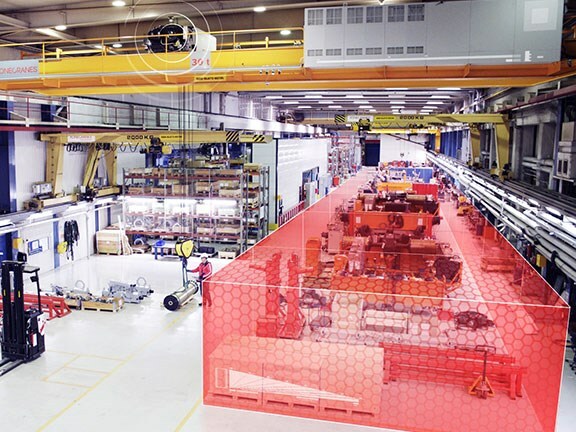 The crane can be easily updated with a range of systems including automated positioning, extended speed range, automated protected areas, maintenance monitoring or remote diagnostics. The cranes are currently in use across the paper, automotive, power, steel, manufacturing, storage and mining industries. Konecranes says the modular design of the cranes was essential as they want to reach growing businesses as well as established businesses across a range of industries. "Modularity is particularly important for growing companies, where changes in workforce, workshop size or workshop layout may be significant and require the crane to be highly adaptable," Konecranes Australasia general manager of service development John Bailey says. "Modularity is also important to us as a crane manufacturer, because customer needs vary considerably from industry to industry, as well as from one location to another, so there is a clear need for a product that adapts to these different requirements." The cranes range in capacity from 5.7 to 226 tonnes with a single trolley, and up to 453 tonnes with two trolleys. With any automated system, having a clear and readable user interface is important. 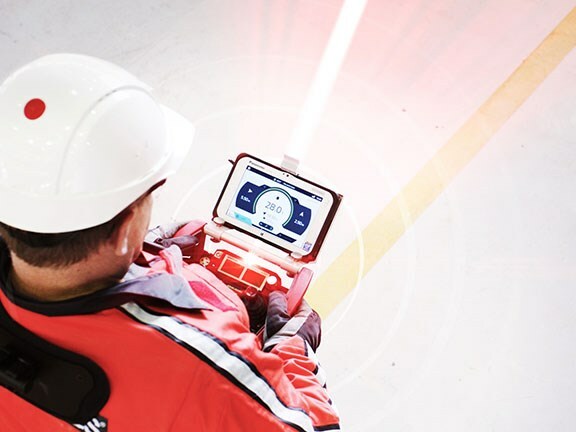 The Smarton crane system includes a small tablet which can be used by an operator remotely to control the crane or simply get process information from the crane itself. The cranes can also be fitted with viewing cameras for safer and more effective load handling.